Kamen Ride: Decade! 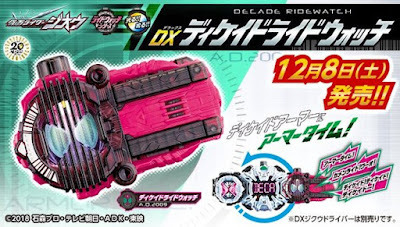 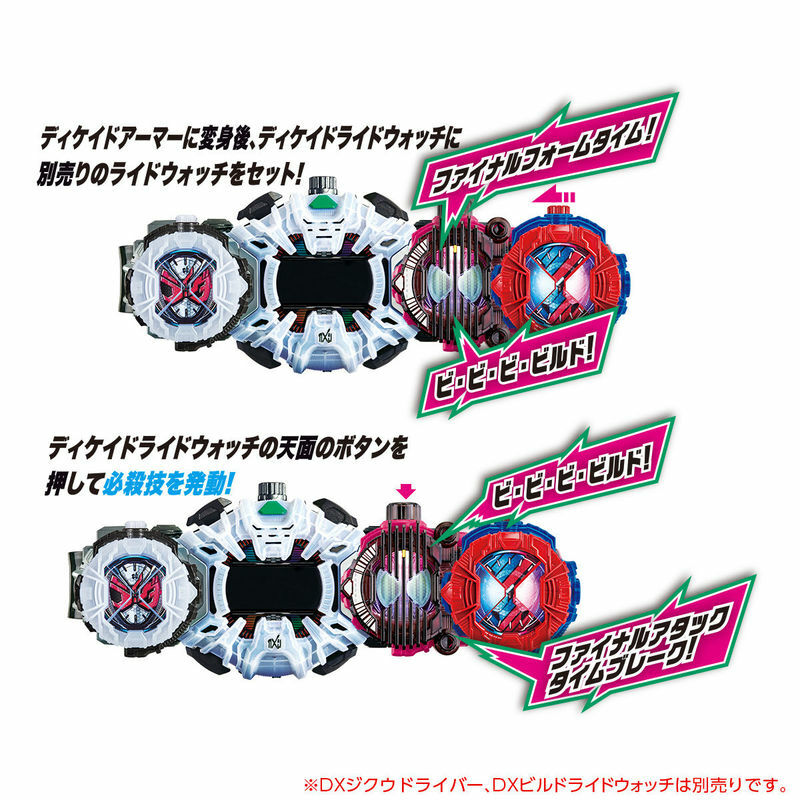 Here are the official images for the DX Decade Ride Watch, Kamen Rider ZI-O's upcoming power-up item that we will be seeing this weekend with the return of Kamen Rider Decade! 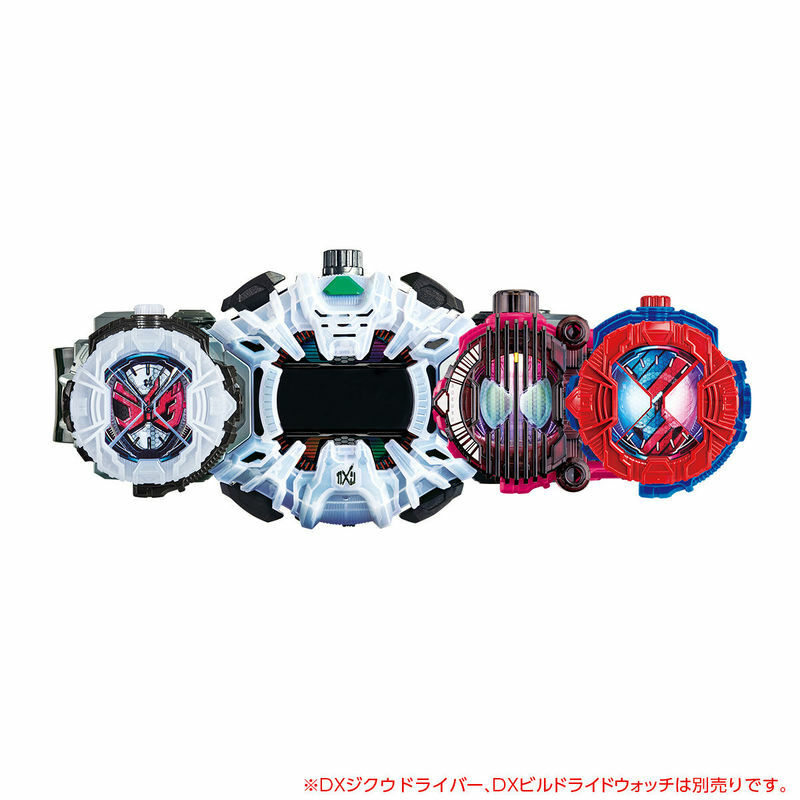 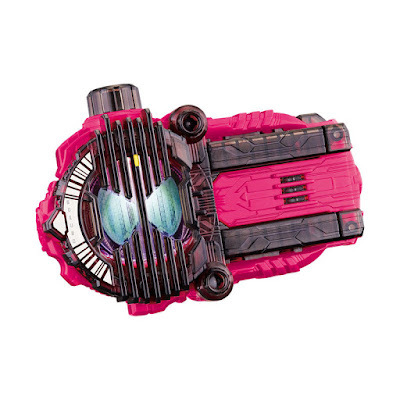 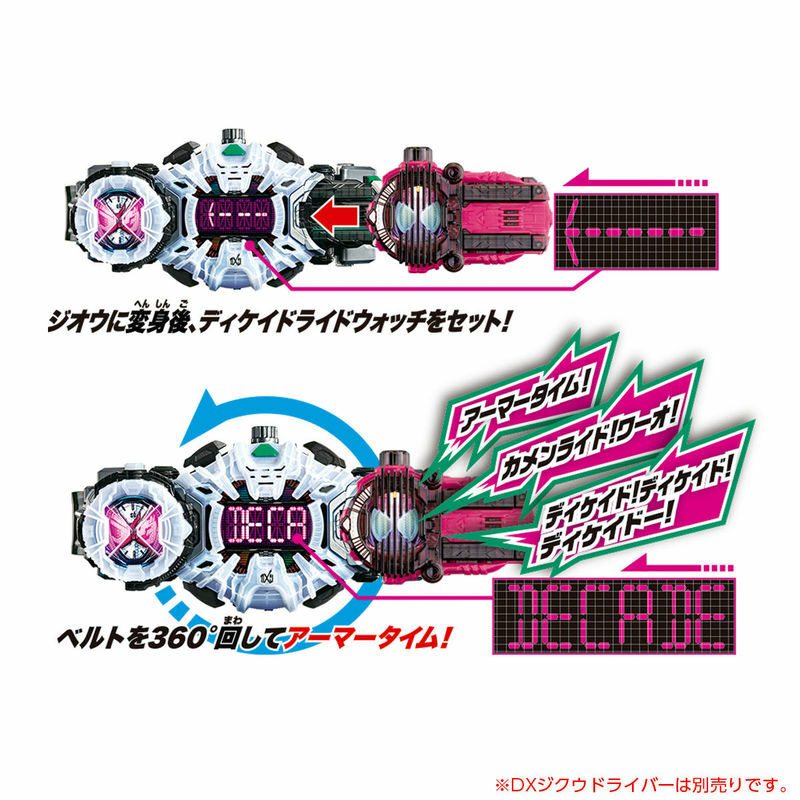 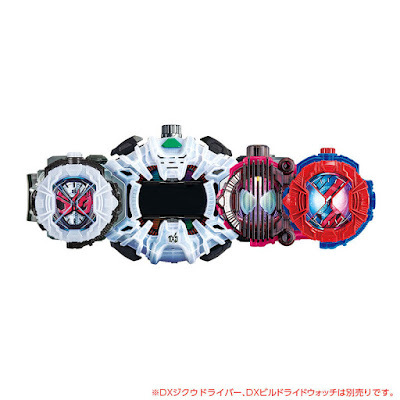 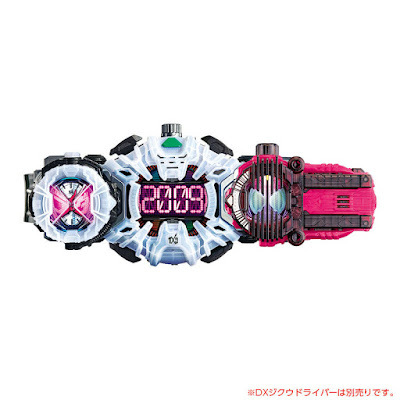 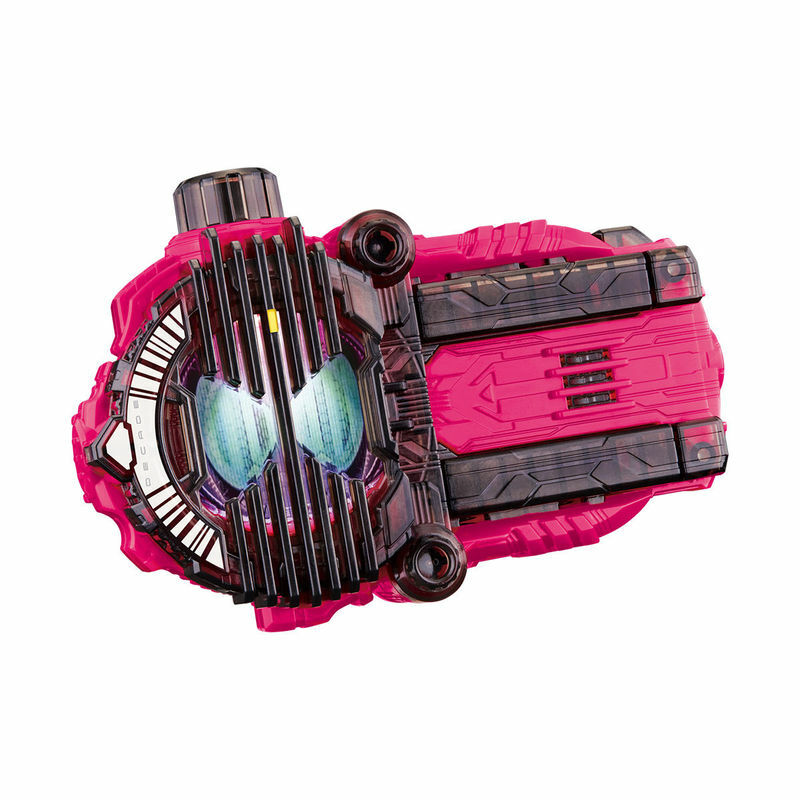 The DX Decade Ride Watch can be attached to the DX Ziku Driver in which rotating it 360 degrees counter clockwise will active the Decade Ride Armor sound. 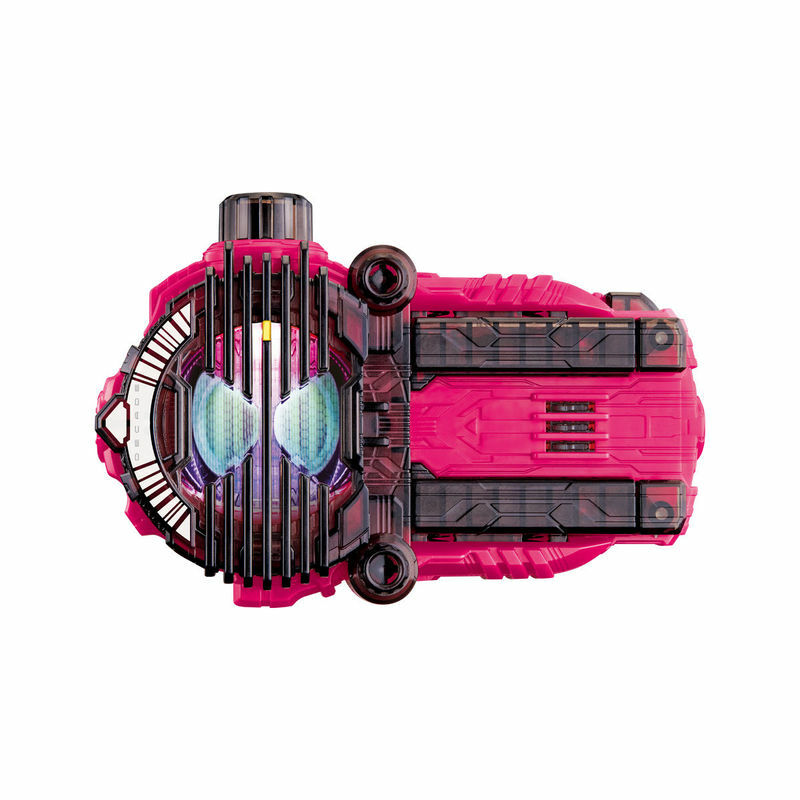 Rotating it once again will activate the finisher sound. 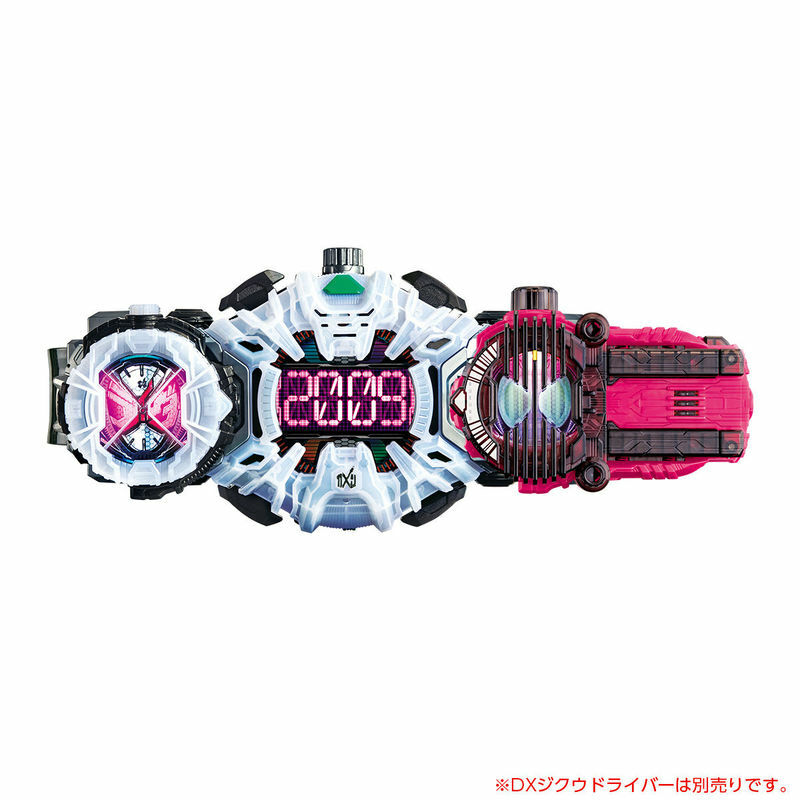 To "Kamen Ride" into a past Legend Rider, simply attach another Legend Rider Ride Watch on the Decade Ride Watch's extra slot. The DX Decade Ride Watch will be released on December 8th and will cost 2,800 yen.